Please click here to read my review of “I Am Ali” for Radio Times. 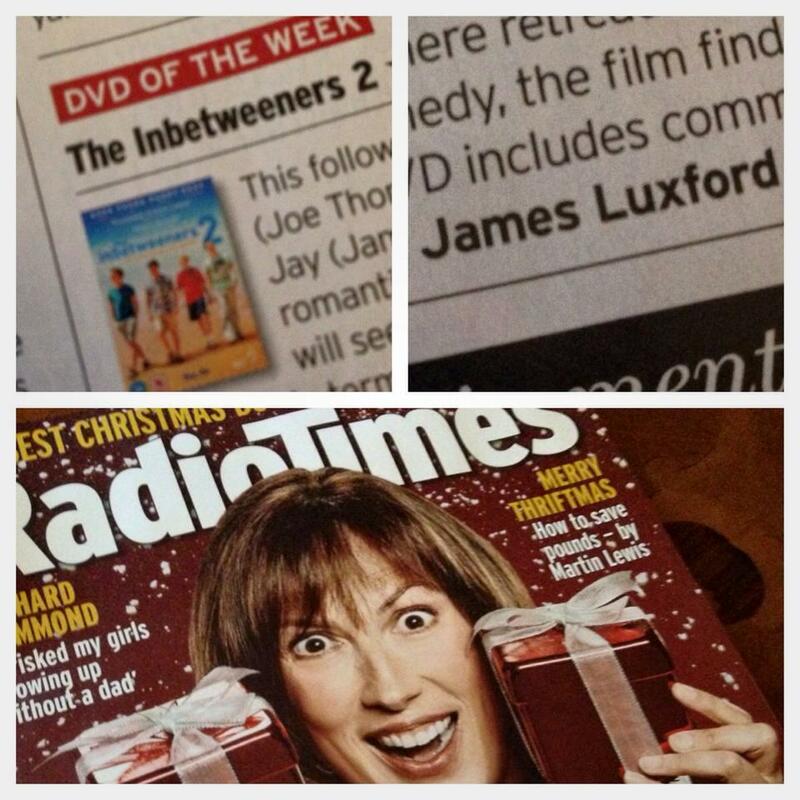 Also, my review of “Inbetweeners 2” is in the current edition of Radio Times, available in newsagents now. David Prever Drivetime, BBC Oxford, 6th November: reviewing the films “Interstellar” and “The November Man” with guest host Nick Piercey. Five Live Hit List, BBC Radio 5 Live, Sunday 9th November: commenting on the news of the film “Expelled”. Please click the image above to read my review of The November Man, starring Pierce Brosnan.